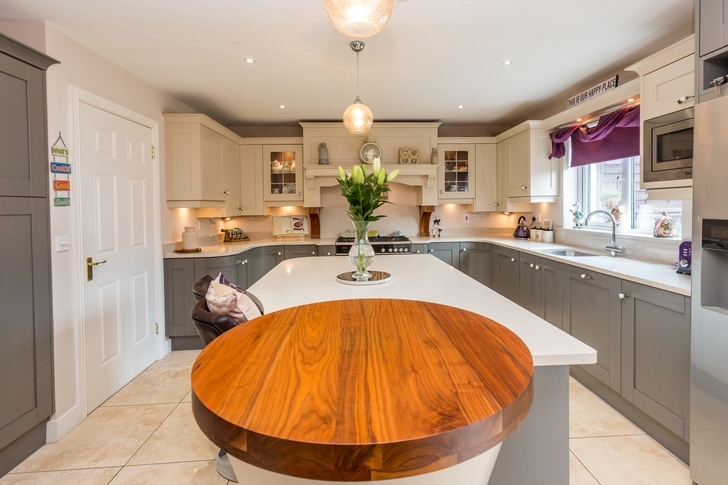 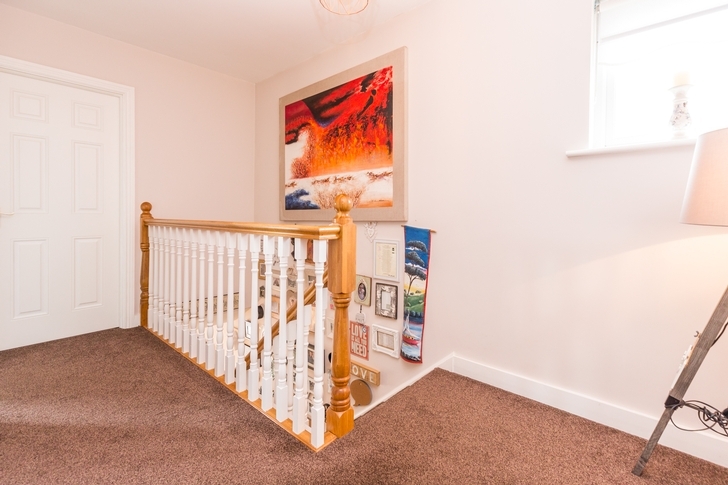 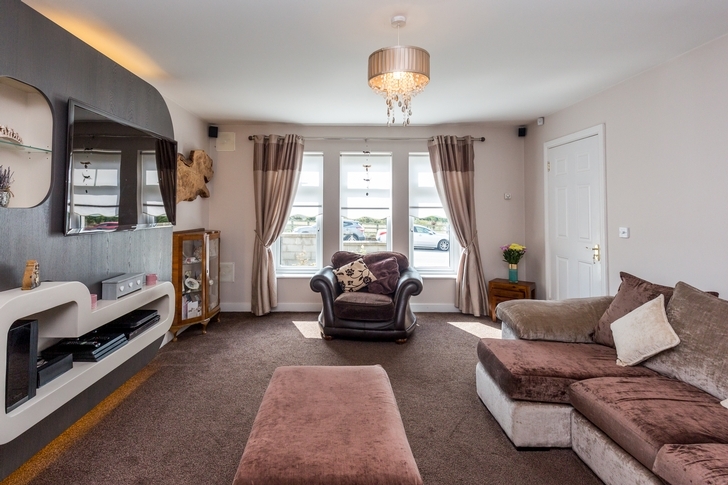 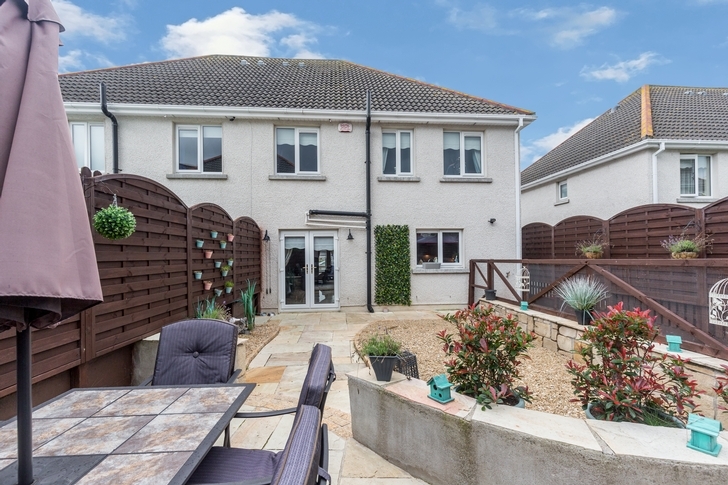 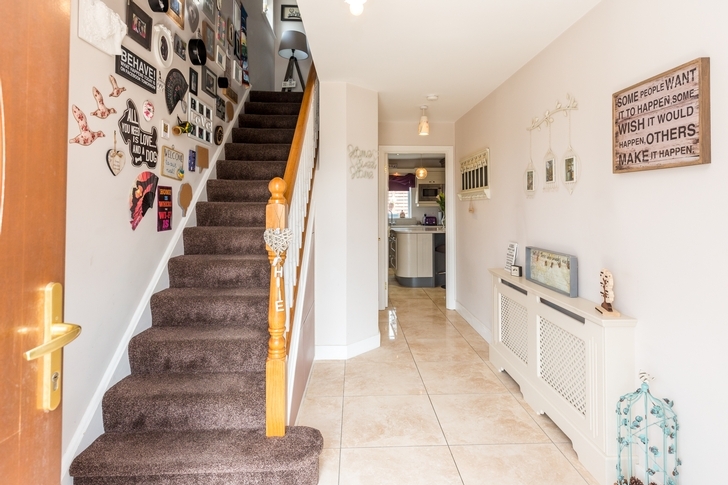 3 SYCAMORE DRIVE is a beautifully presented semi - detached family home. 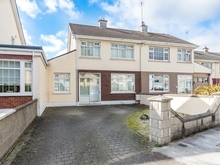 Coming to the market in show house condition. 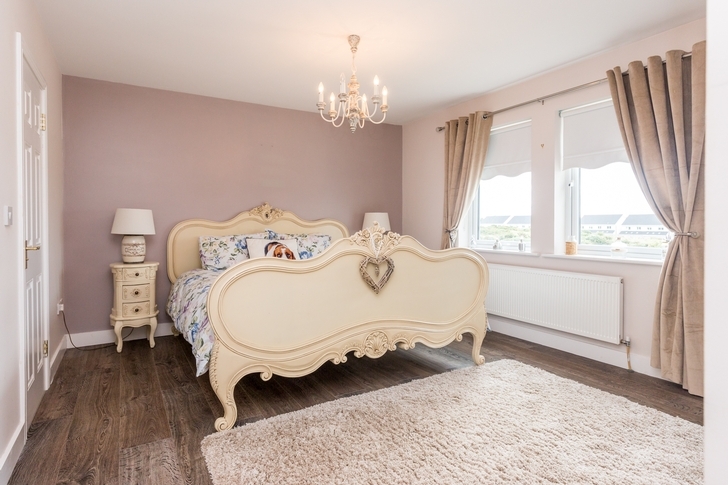 The property extends to four bedrooms and master ensuite. 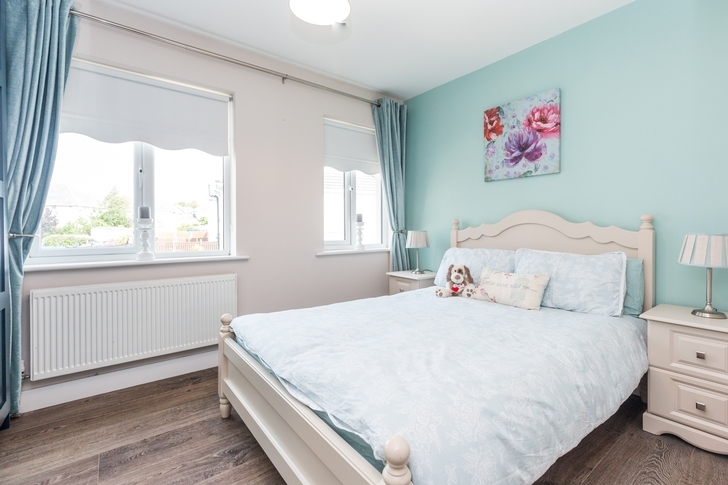 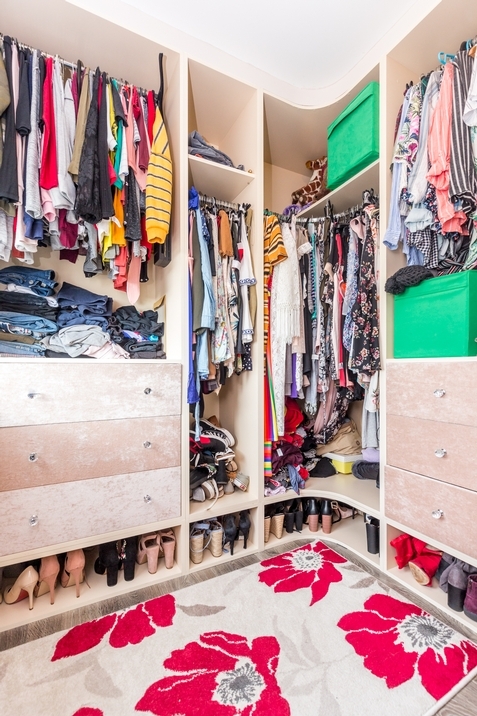 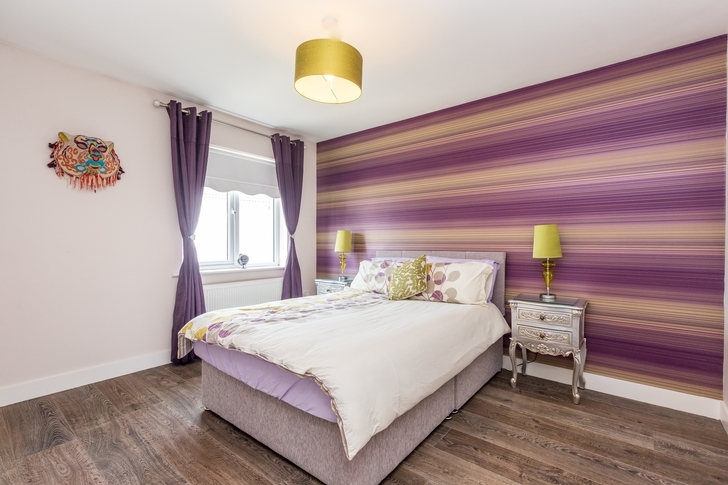 The fourth bedroom has been converted into a walk-in-wardrobe but can easily be reverted back to the fourth bedroom to suit the buyer by the vendor. 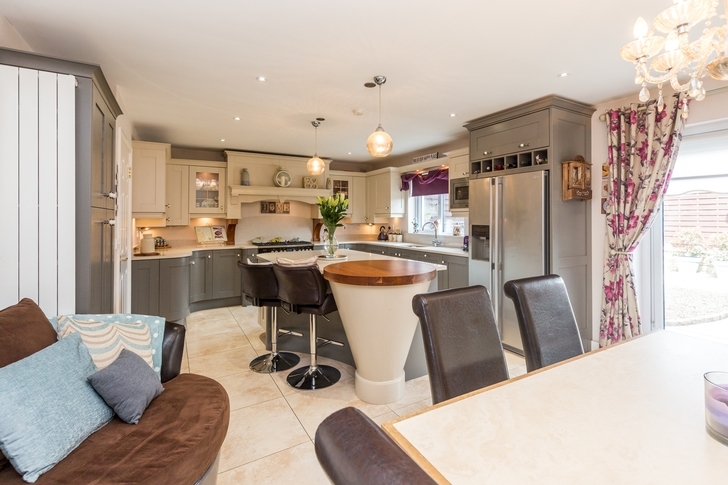 This immaculately finished family home will not stay on the market long, so early viewing is a must! 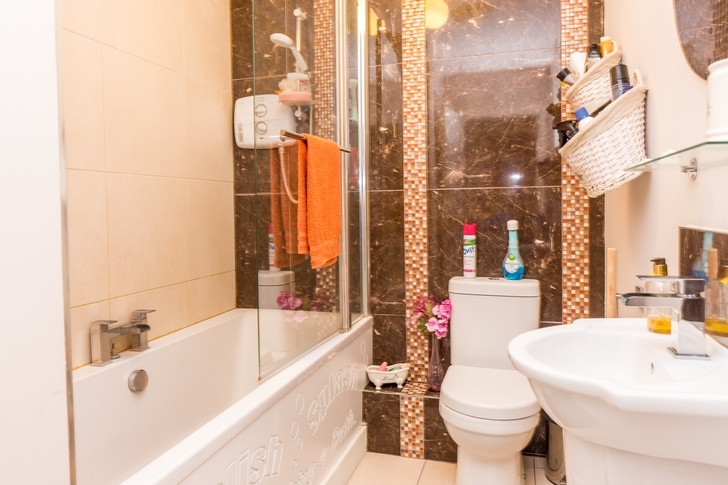 Property consists of four bedrooms, master en-suite, sitting room, kitchen/dining area, guest WC and family bathroom.